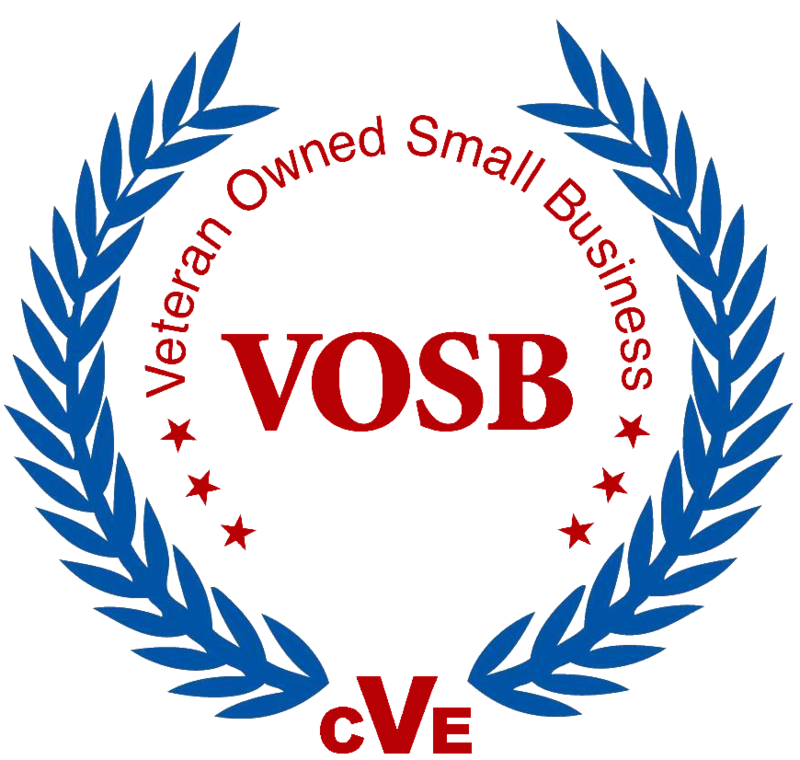 Blackstone is proud to be a Certified Veteran Owned Business. President & CEO Dan Swindall began his nearly three decades of security experience with a five-year stint with the security police in the U.S. Air Force. As a U.S military veteran, Dan acknowledges the inherent expertise military veterans bring to the table. Many of Blackstone's top administrators and consultants are military veterans. Dan is the mentor for a veteran-owned security company and actively supports veteran's organizations such as the American Legion. Dan is involved in a project assisting veterans at several American Legion posts in the greater Phoenix area. These posts support a number of community initiatives including student groups, homeless veterans, elderly services and Toys for Tots. 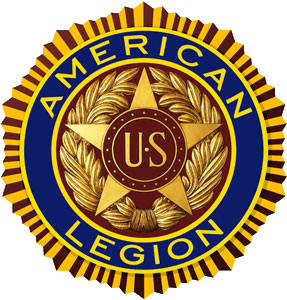 Besides giving generously, Dan brought together a group of professionals who donate their time and expertise to advise the American Legion posts on financial matters, public relations and fundraising. This project is ongoing.